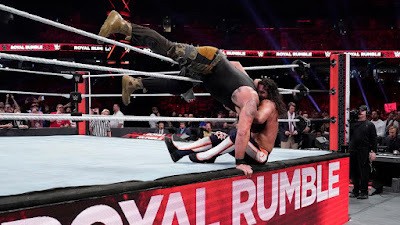 Well it wasn't the blow-away event it looked to be on paper, but the 2019 Royal Rumble was a fine show with a slew of very good matches and nothing bad. Hard to complain about that. Even the pre-show stuff was solid (Check out the blistering Cruiserweight 4-Way especially). So what we have with this show is more or less the opposite of last year, where the two Rumbles stood out but the other matches were just okay. This year it was the undercard bouts that carried the show, while the Rumbles were passable. Still this was a stacked card with nary a bad match, it was just missing a great one. AJ vs. Bryan should've provided that, but sadly it fell short. 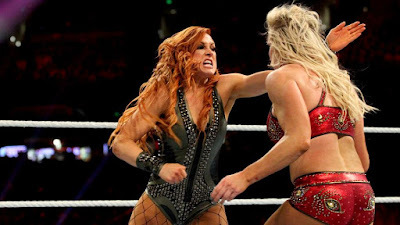 The Women's Title matches and Brock-Finn were the big standouts. WrestleMania season has some promising threads to explore, so let's hope the company follows this up well. 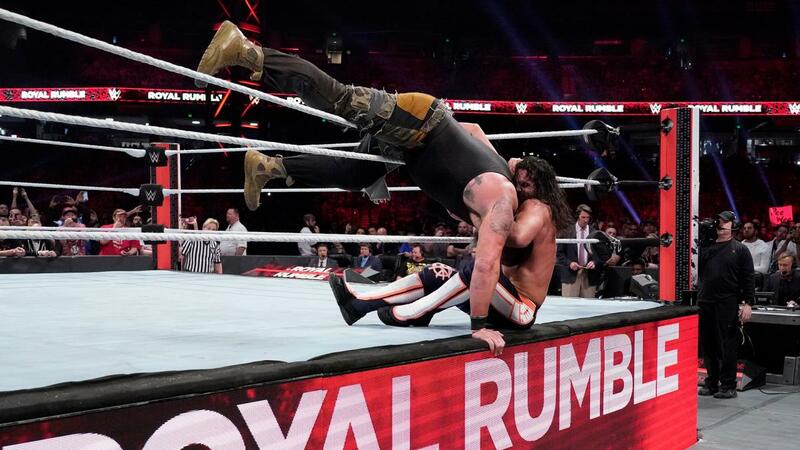 Most Disappointing Match: Bryan vs. AJ. Dammit guys, you're way better than ***1/2! 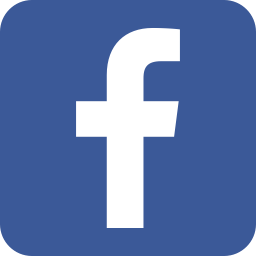 Thanks for reading - join us on Facebook, Twitter, MeWe and YouTube!